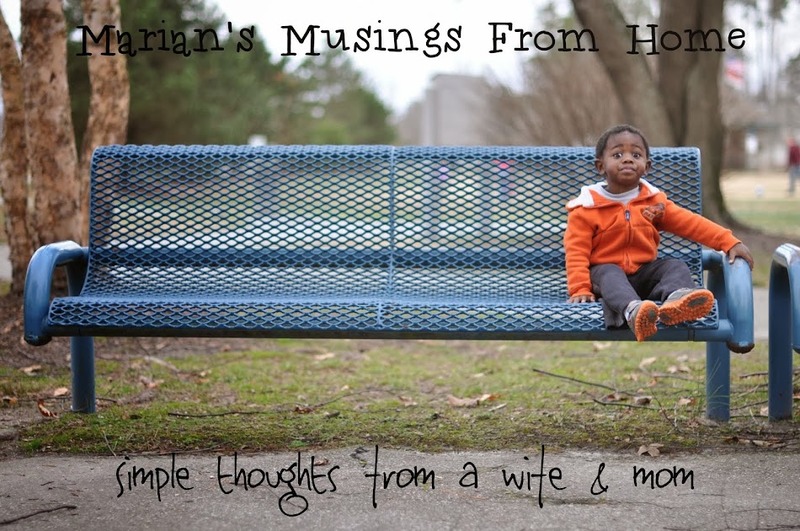 Marian's Musings From Home: What the Men Folk Do! What the Men Folk Do! 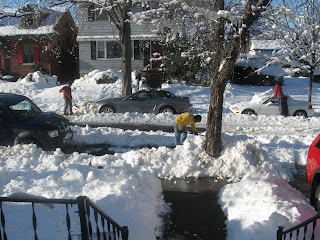 3 men out shoveling like busy little bees! On their strong backs these women relied! Made a path for His woman, that's MY dear fellow! I'm working on a post all about what I do with her hair. But right now we're using Carol's Daughter. I had probably just put hair milk on the back and on the front I used a pomade which helps reduce the frizz.